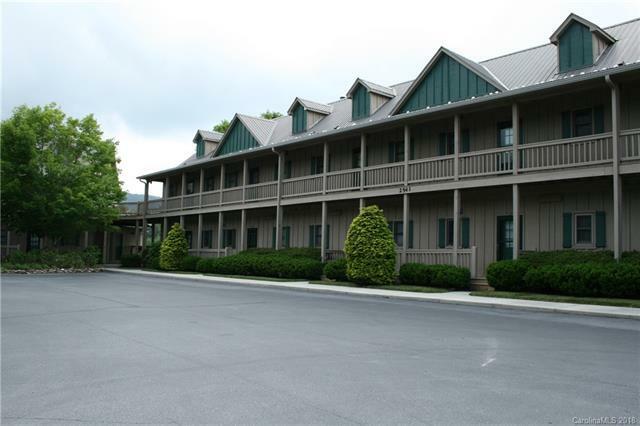 Multi- Mountain views..Year round, High elevation, walk to dining, fitness center, golf, and Appalachian Trail. Feel secure in this gated mountain community. Club membership includ, buyer to pay transfer fee. Furnished as seen.